Every rope wears out during use. However, wear differs depending upon type of use. The rope wears least, if it isn’t highly loaded, as with a classic ascent and descent without a fall. In this case only the sheath is chafed by friction on rock or ice, which after some time will become worn out. Heavy loading, due to awkward routing, jerky descents or hauling over edges, increases abrasion and causes wear. The lifespan of a rope is therefore difficult to define. 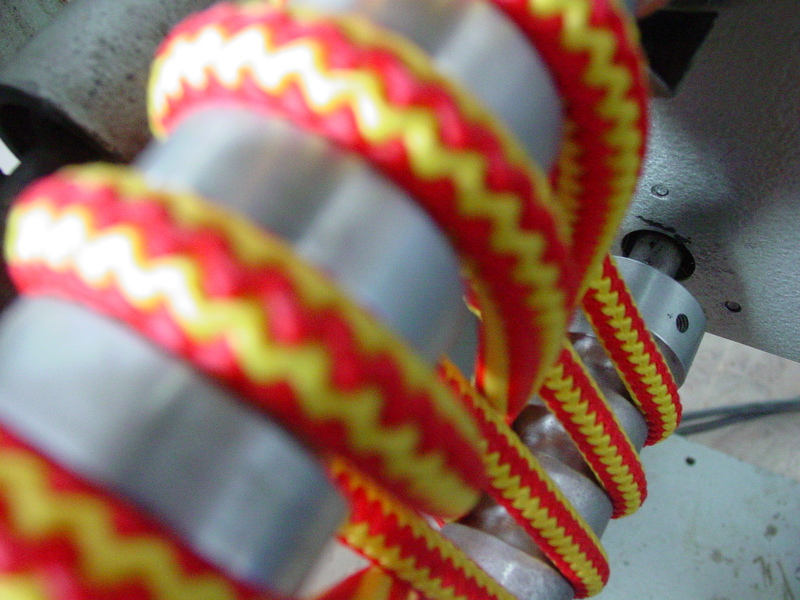 It depends on the type and length of use, on shock loading and other influences that weaken the rope.